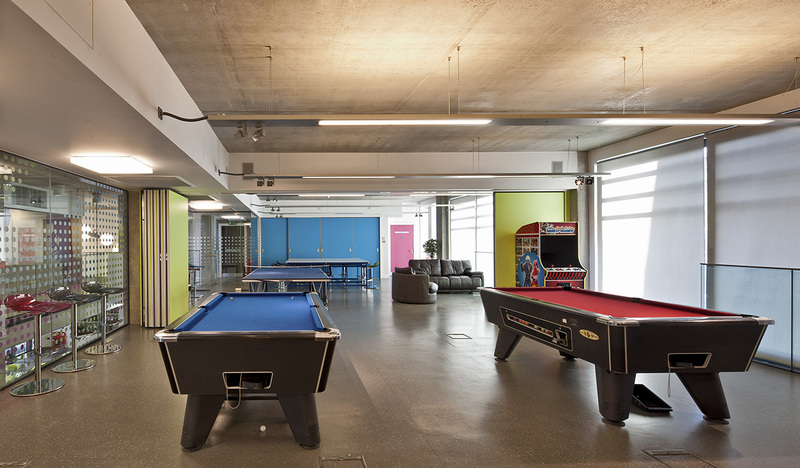 The Osmani Centre boasts a Games Room with top of the range leisure and recreation equipment. This includes a 55 inch LED TV with surround sound, 2 pool tables, PS3 games console, a foosball and table tennis. It is perfect as a breakout space for young people to socialise or breakout space for group discussions. The Arts Room sits adjacent to the Games Room with a similar divider to the Halls. It can be treated as a separate room or by simply sliding the room dividers can be used as one space. The Arts Room includes a kitchenette, two large project tables for arts and crafts as well as a 42 inch LED TV with surround sound. It can be used to host practical workshops or as a space for serving coffee and light refreshments.